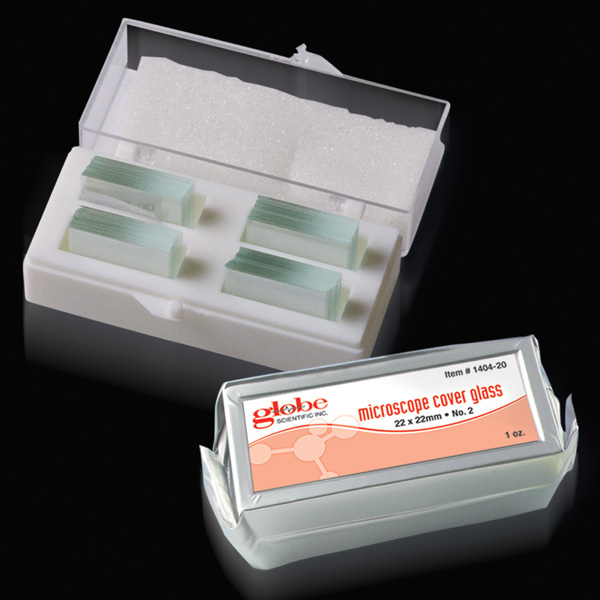 Our microscope cover glass is packaged: 1 oz per pack, 10 packs/box (10 oz). Each flip top pack contains a desiccant and is wrapped in aluminum to prevent sticking. 1401-10 Microscope Cover Glass, 18mm x 18mm, # 1 Thickness (Approx Pcs per 1 oz box: 248) Box of 10oz. 1401-20 Microscope Cover Glass, 18mm x 18mm, # 2 Thickness (Approx Pcs per 1 oz box: 168) Box of 10oz. 1402-10 Microscope Cover Glass, 20mm x 20mm, # 1 Thickness (Approx Pcs per 1 oz box: 192) Box of 10oz. 1402-20 Microscope Cover Glass, 20mm x 20mm, # 2 Thickness (Approx Pcs per 1 oz box: 154) Box of 10oz. 1404-10 Microscope Cover Glass, 22mm x 22mm, # 1 Thickness (Approx Pcs per 1 oz box: 168) Box of 10oz. 1404-15 Microscope Cover Glass, 22mm x 22mm, # 1.5 Thickness (Approx Pcs per 1 oz box: 148) Box of 10oz. 1404-20 Microscope Cover Glass, 22mm x 22mm, # 2 Thickness (Approx Pcs per 1 oz box: 136) Box of 10oz. 1405-10 Microscope Cover Glass, 24mm x 24mm, # 1 Thickness (Approx Pcs per 1 oz box: 141) Box of 10oz. 1405-20 Microscope Cover Glass, 24mm x 24mm, # 2 Thickness (Approx Pcs per 1 oz box: 102) Box of 10oz. 1407-10 Microscope Cover Glass, 22mm x 32mm, # 1 Thickness (Approx Pcs per 1 oz box: 114) Box of 10oz. 1407-20 Microscope Cover Glass, 22mm x 32mm, # 2 Thickness (Approx Pcs per 1 oz box: 84) Box of 10oz. 1408-10 Microscope Cover Glass, 24mm x 32mm, # 1 Thickness (Approx Pcs per 1 oz box: 104) Box of 10oz. 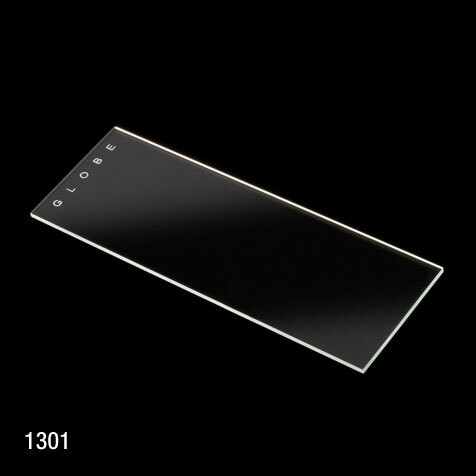 1408-20 SPECIAL ORDER (NON-STOCKED) - Microscope Cover Glass, 24mm x 32mm, # 2 Thickness (Approx Pcs per 1 oz box: 78) 20 X 10oz. 1411-10 Microscope Cover Glass, 22mm x 40mm, # 1 Thickness (Approx Pcs per 1 oz box: 86) Box of 10oz. 1411-20 Microscope Cover Glass, 22mm x 40mm, # 2 Thickness (Approx Pcs per 1 oz box: 75) Box of 10oz. 1412-10 Microscope Cover Glass, 24mm x 40mm, # 1 Thickness (Approx Pcs per 1 oz box: 82) Box of 10oz. 1412-20 Microscope Cover Glass, 24mm x 40mm, # 2 Thickness (Approx Pcs per 1 oz box: 71) Box of 10oz. 1414-10 Microscope Cover Glass, 22mm x 50mm, # 1 Thickness (Approx Pcs per 1 oz box: 70) Box of 10oz. 1414-20 Microscope Cover Glass, 22mm x 50mm, # 2 Thickness (Approx Pcs per 1 oz box: 63) Box of 10oz. 1415-10 Microscope Cover Glass, 24mm x 50mm, # 1 Thickness (Approx Pcs per 1 oz box: 65) Box of 10oz. 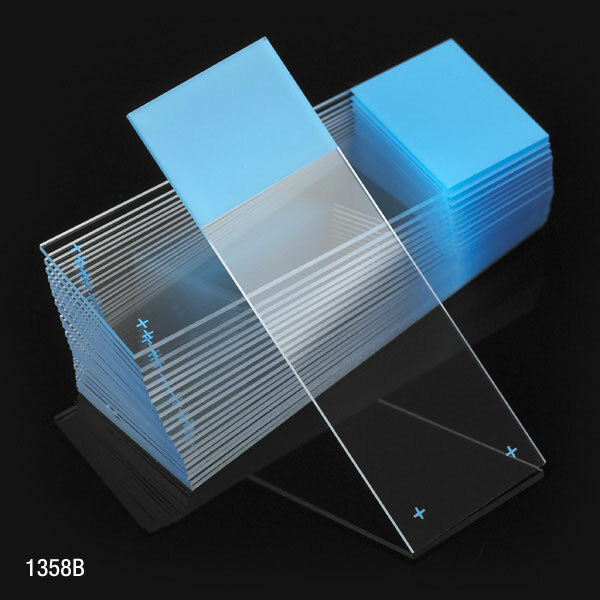 1415-15 Microscope Cover Glass, 24mm x 50mm, # 1.5 Thickness (Approx Pcs per 1 oz box: 56) Box of 10oz. 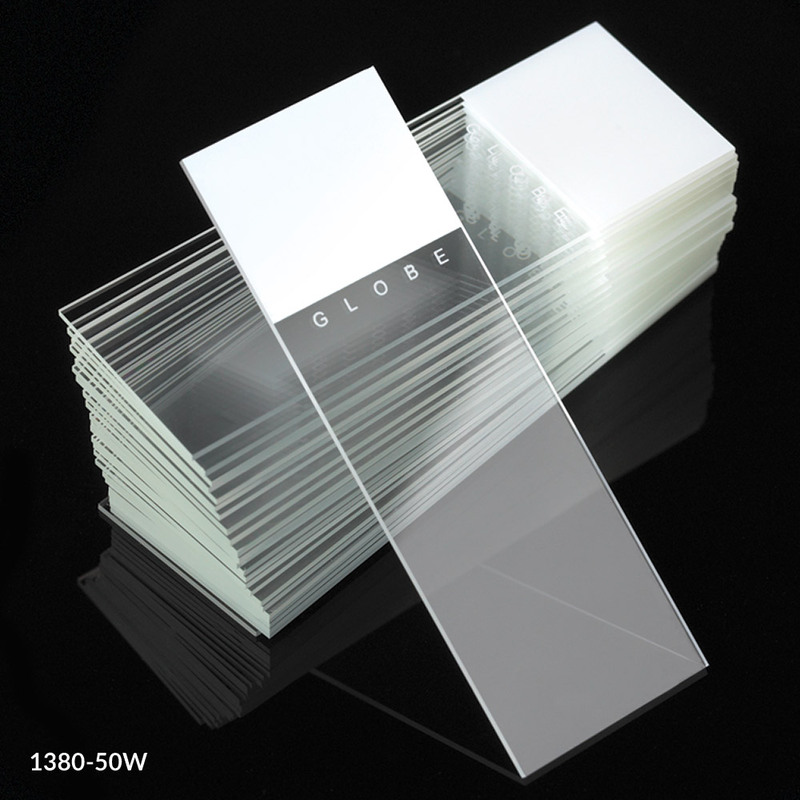 1415-20 Microscope Cover Glass, 24mm x 50mm, # 2 Thickness (Approx Pcs per 1 oz box: 56) Box of 10oz. 1418-10 Microscope Cover Glass, 22mm x 60mm, # 1 Thickness (Approx Pcs per 1 oz box: 60) Box of 10oz. 1418-20 Microscope Cover Glass, 22mm x 60mm, # 2 Thickness (Approx Pcs per 1 oz box: 50) Box of 10oz. 1419-10 Microscope Cover Glass, 24mm x 60mm, # 1 Thickness (Approx Pcs per 1 oz box: 55) Box of 10oz. 1419-20 Microscope Cover Glass, 24mm x 60mm, # 2 Thickness (Approx Pcs per 1 oz box: 46) Box of 10oz.